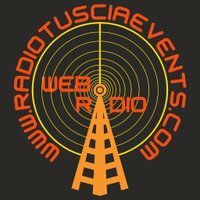 Valliland Radio live broadcasting from Italy. 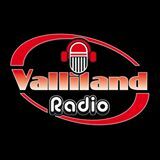 Valliland Radio also has some of the best musical programs which are being spread all over the world through this radio. 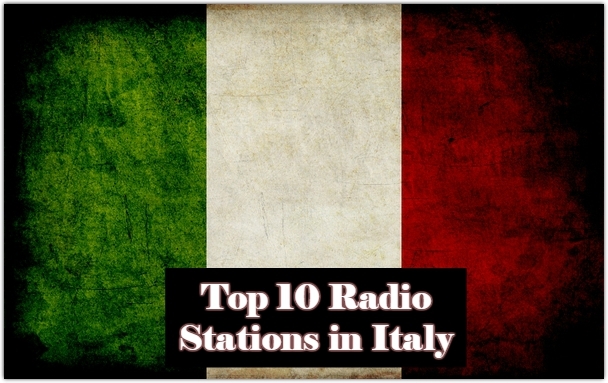 Valliland Radio is one of the most famous online radio station on Italy. 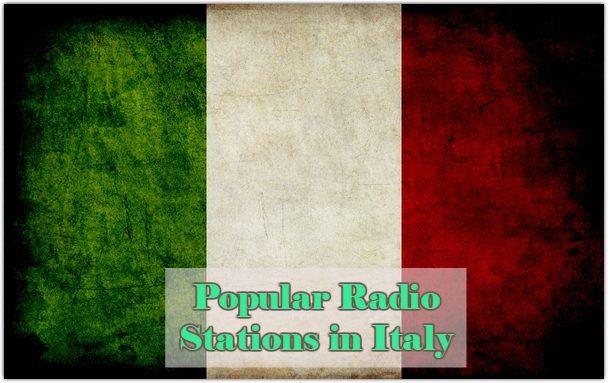 Valliland Radio is basically a project, an idea, a dream buried for years in the drawer of Corrado Pozzer, founder of the web radio. The advertising agency and event organization, Studioimmagine Srl Thiene organizes Mastergrill, culinary event that revolves around the world of barbeque (bbq) with a view to aggregate a large number of people with a range of initiatives. Reality teaches us that often they remain such, they are covered with dust, awakened only occasionally by a thought that cradles them, keeps them happy and sad, and then put them back in place respectfully in their inner compartments. But sometimes life gives a possibility. Passes the right train, and who has the necessary readiness attaches and enables us to realize them. This is the story of Valliland Radio. In 2014 Corrado Pozzer begins to inquire, and after many months of research and contacts see that “to be done”, you can do it. 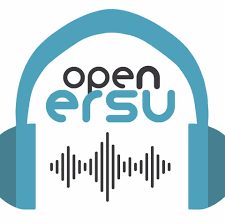 Together with a close group of trusted collaborators-friends, all extremely knowledgeable and also passionate by this project, begins the gestation of our web radio. Web because only transmit on the internet, given the exorbitant cost of FM frequencies. crucial step in this process is the meeting with Adelina Putin. The note and historical voice Vicenza that has existed for many years has been a leader in local and national radio programs has enthusiastically embraced the project Valliland Radio, contributing significantly to the realization, thanks to its enormous professionalism, knowledge of the environment, experience and dedication. 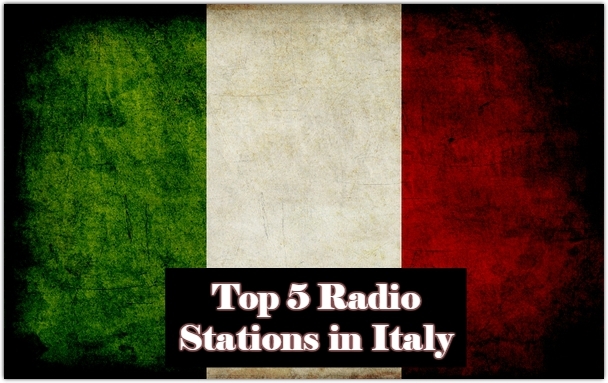 We send by Torrebelvicino, a country upper Vicenza, but the name of the radio clearly betrays the origin of the founder, born and living in Valli del Pasubio, on the border with Trentino. We are a dynamic team, we have many ideas, and we intend to translate them into attractive and original programs, as much as possible on all interactive virtual platforms available. 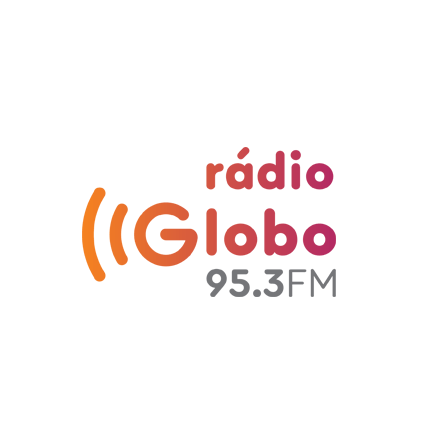 At the heart of our project then there is clearly the music, with all of the major pieces of the past (recent or not), expertly selected by Adelina, but also increasingly turned to novelty, to the latest hits, the last hit.